Having worked on many brand identity projects for startups and large businesses, I know what it takes to help you craft a brand experience that will achieve your goals and resonate with your audience. 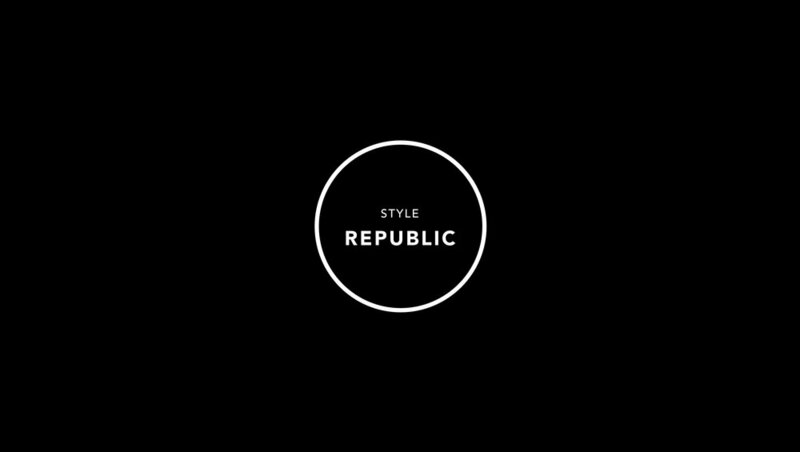 Style Republic is a new way to experience fashion and to enjoy the essence of modern energy. 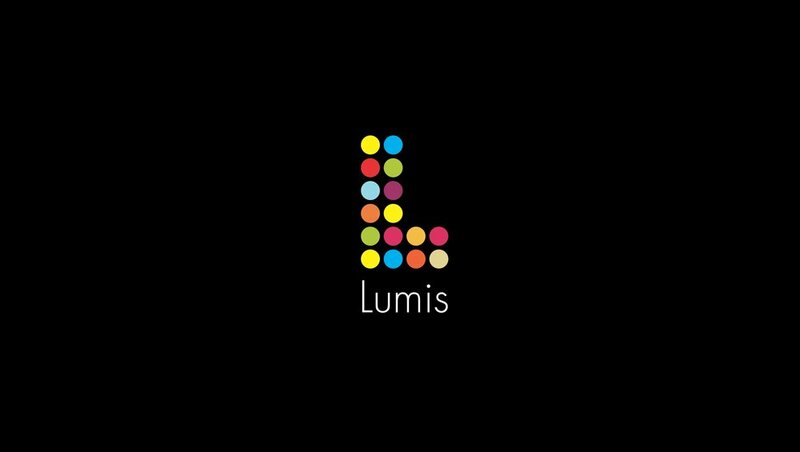 I designed the logo and the stationery for the brand by using an iterative process which took around one month. 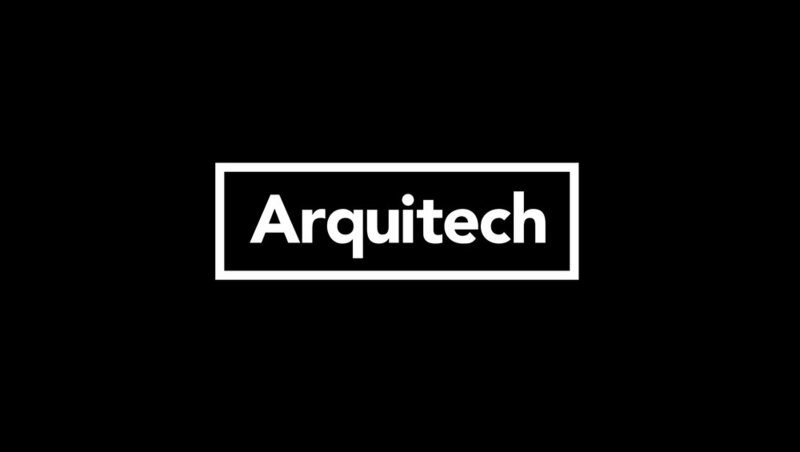 Arquitech is an architecture brand with headquarters in Norway. 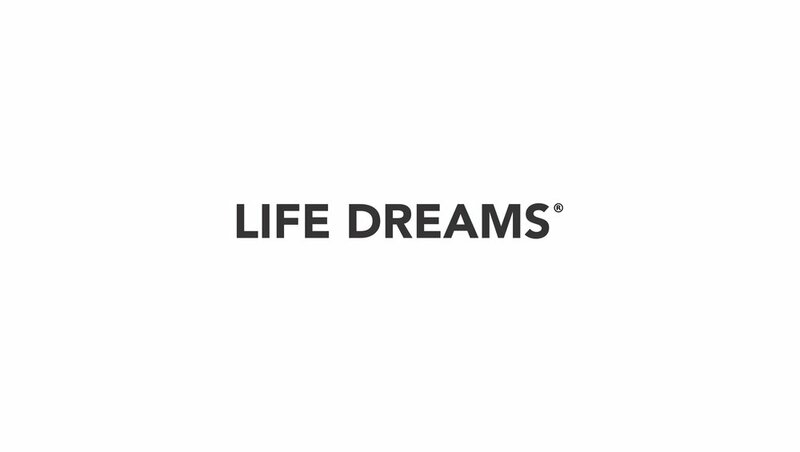 I designed the logo, created the branding strategy and designed the main stationery designs of the brand over the span of one month. I also worked on the website design based on the brand identity that was previously established. This booklet represents a textual and visual research on the topics of symbols, shapes and sounds. The goal was to explore the boundaries of these mediums and understand the possibilities of interaction between one medium and the other. Antonio Vetelli is an Italian fashion brand which aims at creating a new line of minimalism in a specific niche. I worked and designed the logo through an iterative process and also worked on the billboards for marketing purposes. 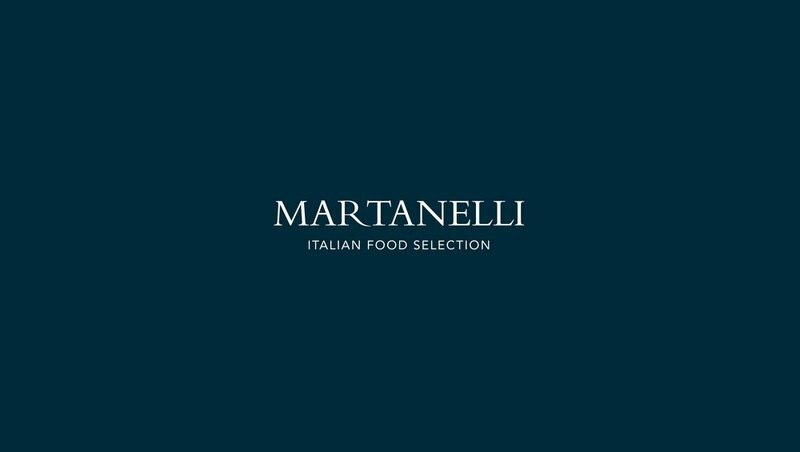 Martanelli was born with the idea of becoming a point of reference between the local's Italian food and a worldwide market of potential buyers. I worked on the idea, the Logo Design, Stationery Design and Social Media Ads and presence. Below you can see some examples of logo designs which I crafted for brands in several industries over the past years. My approach to logo design revolves around the key principles of research, brand strategy, visual explorations and refinement of the one (or more) final design concepts.